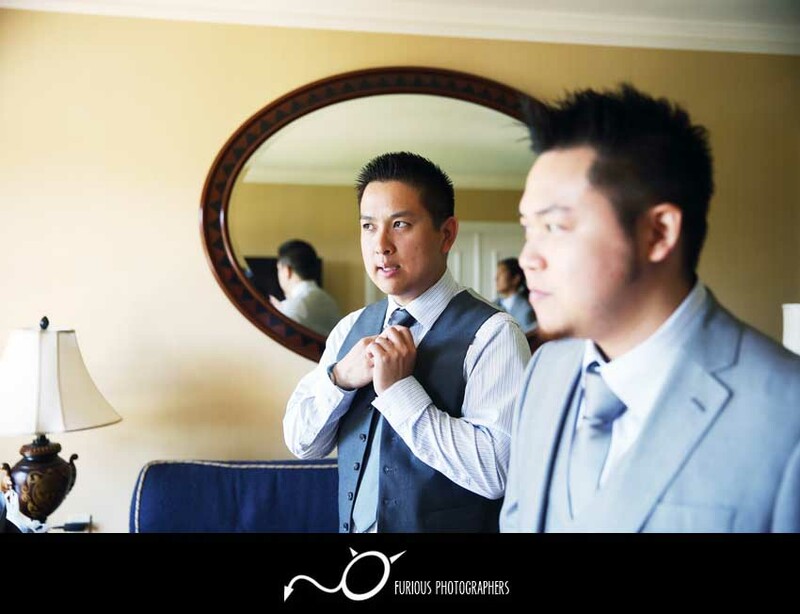 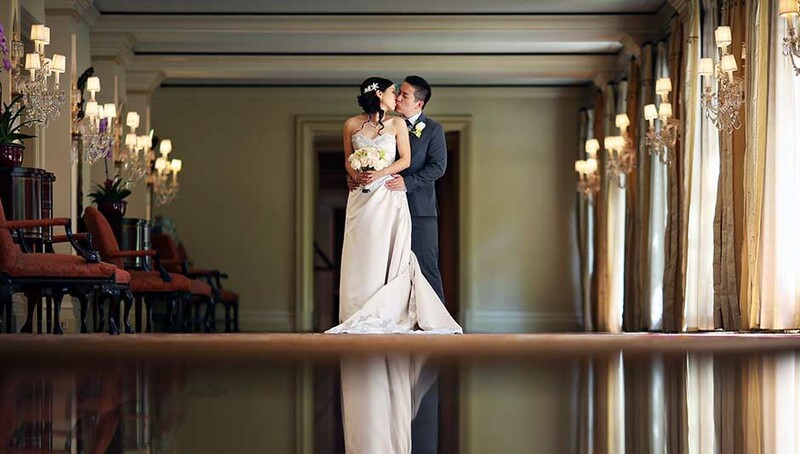 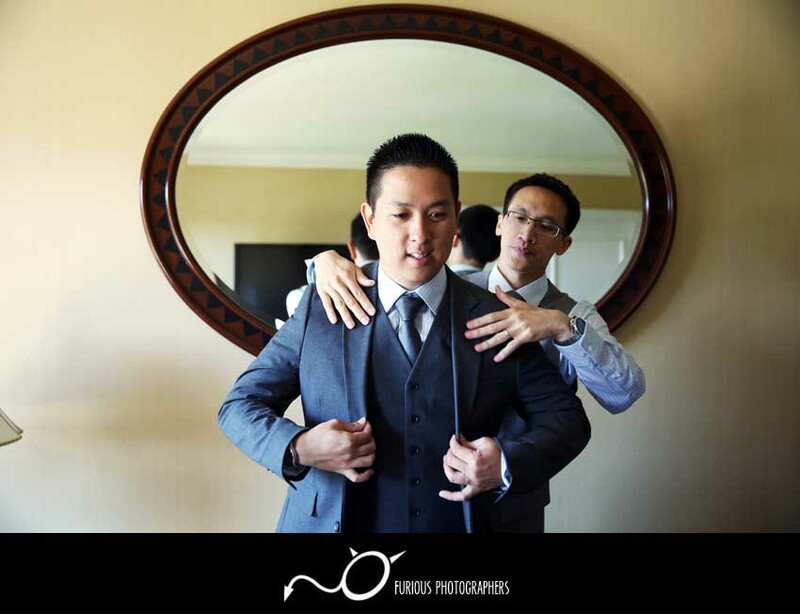 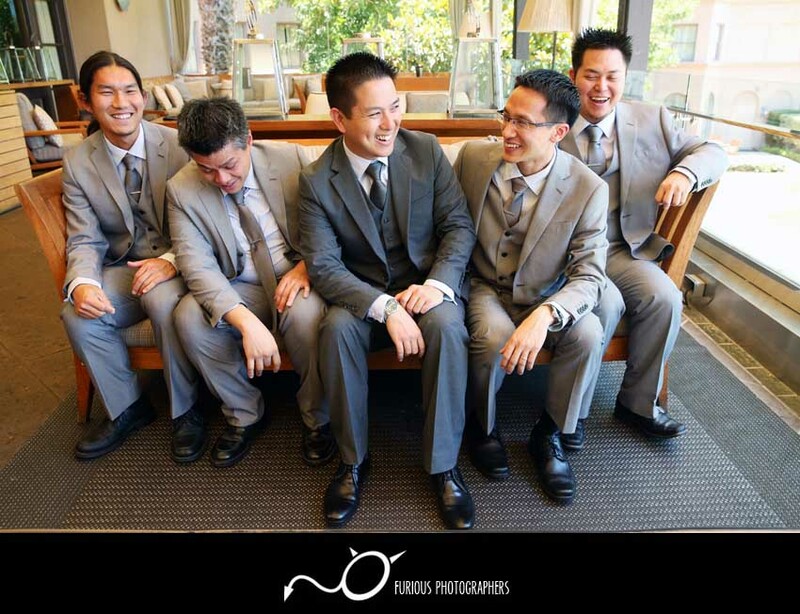 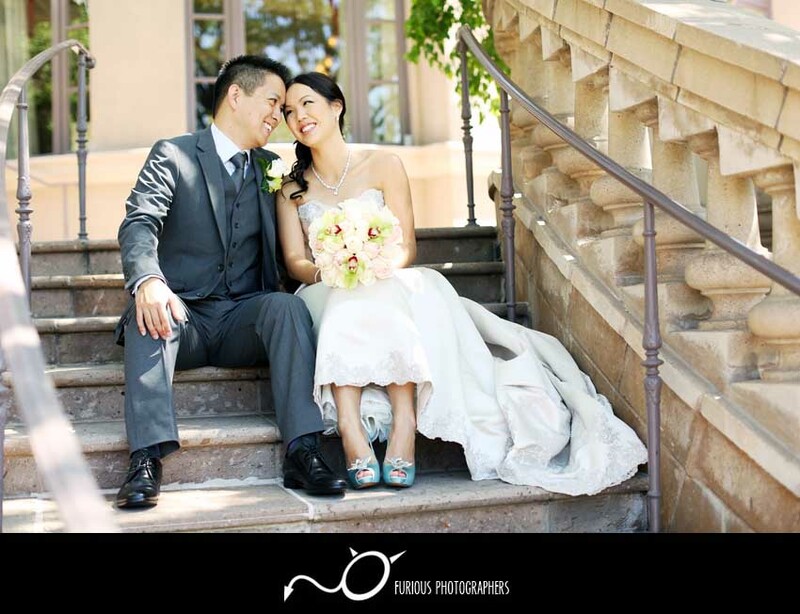 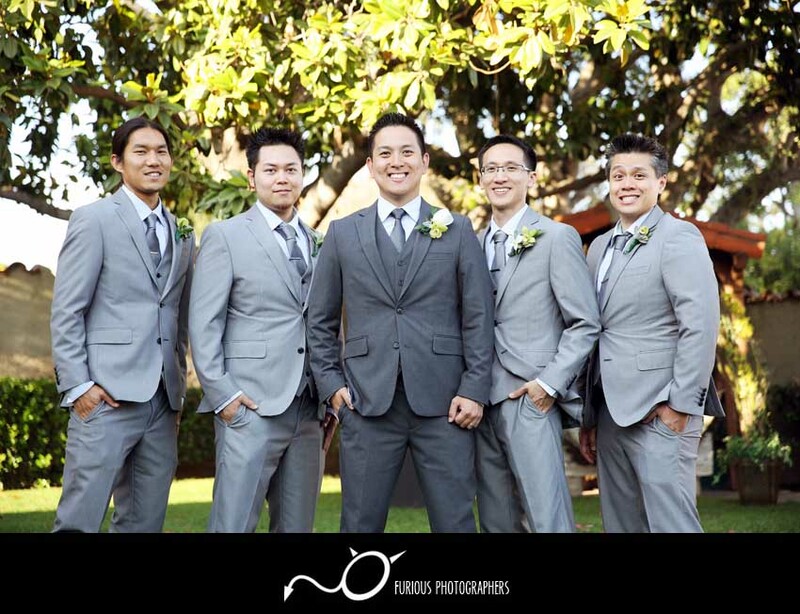 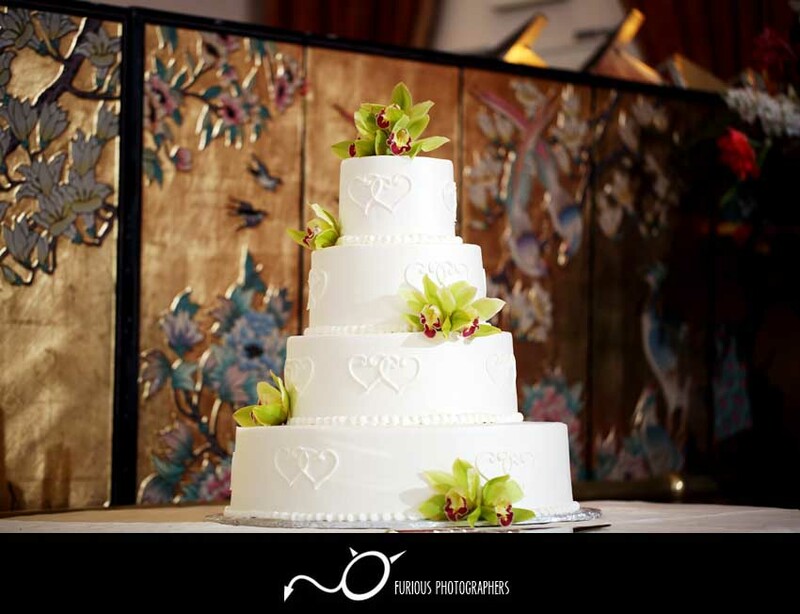 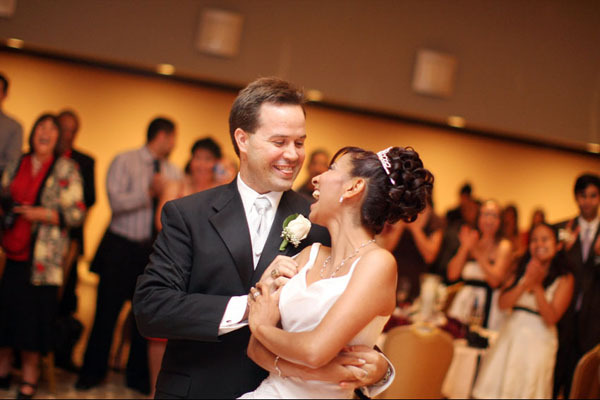 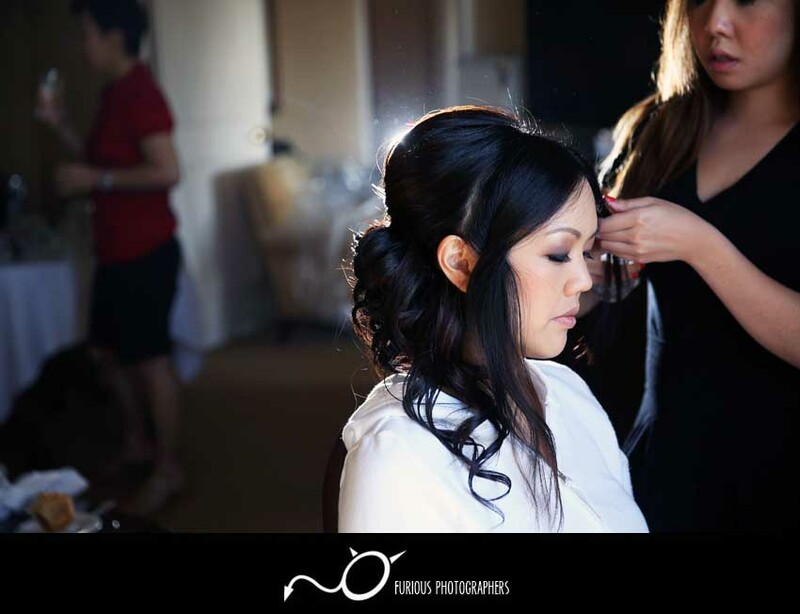 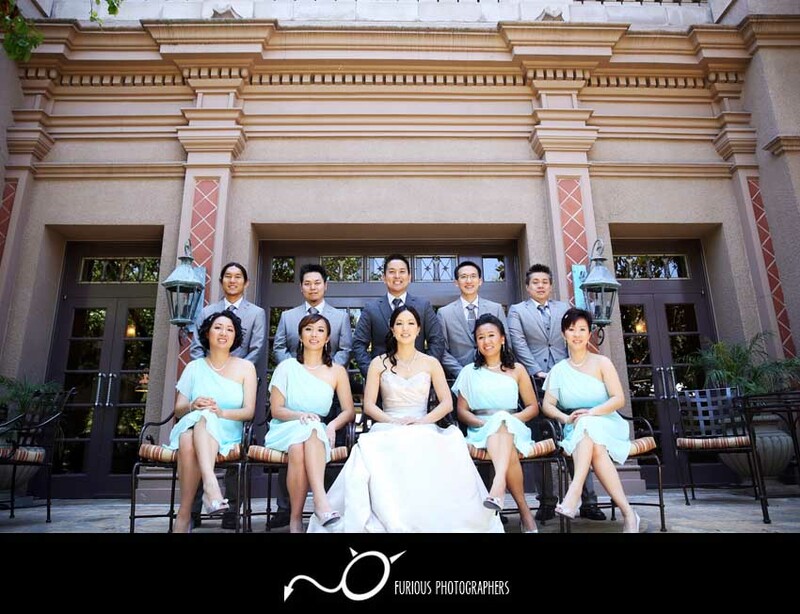 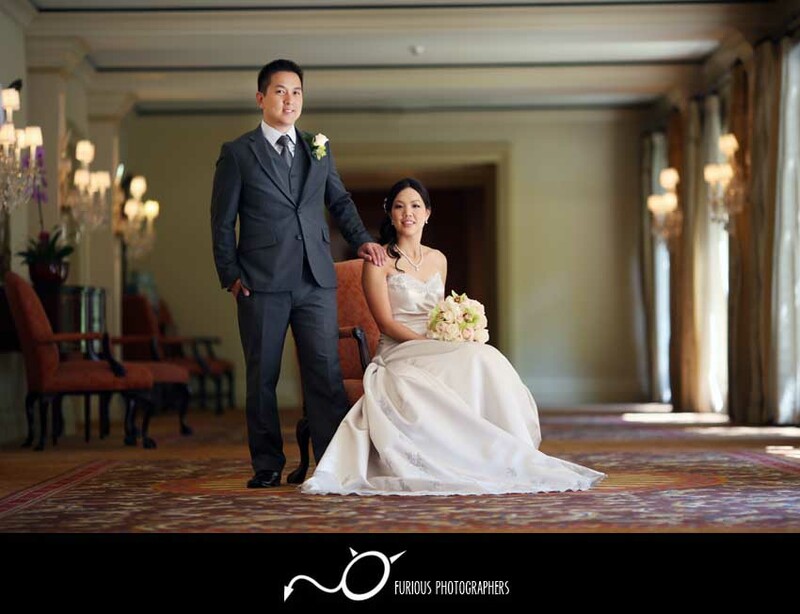 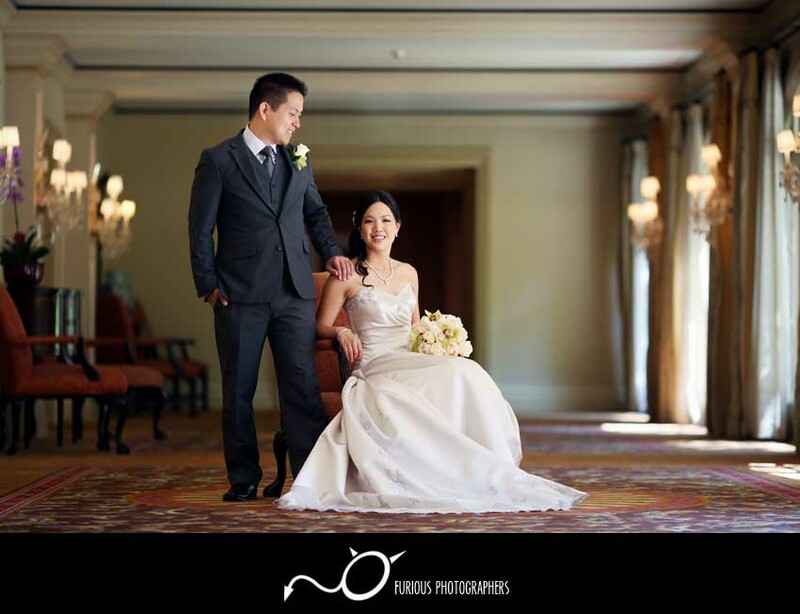 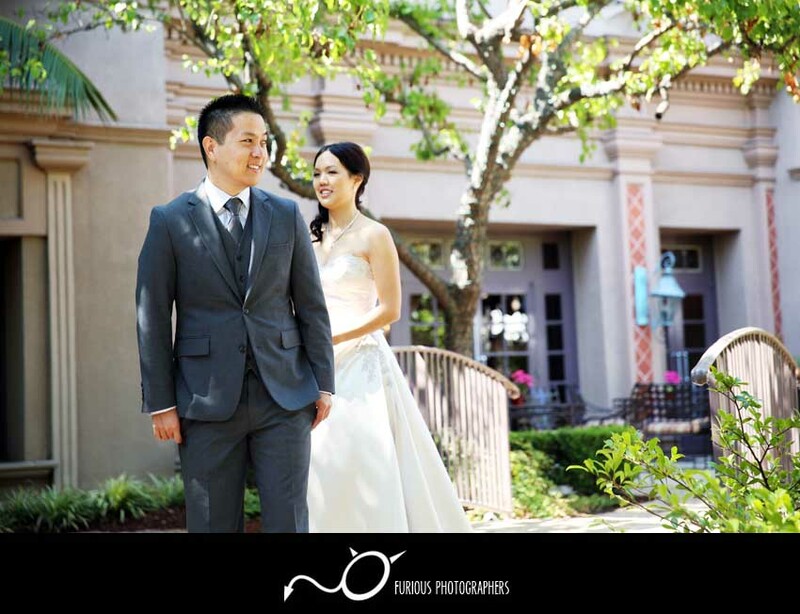 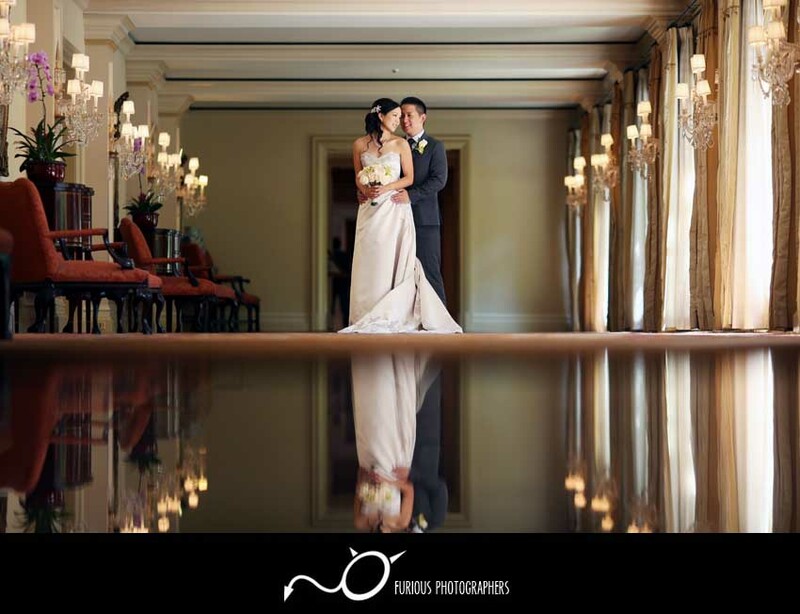 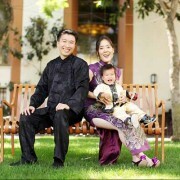 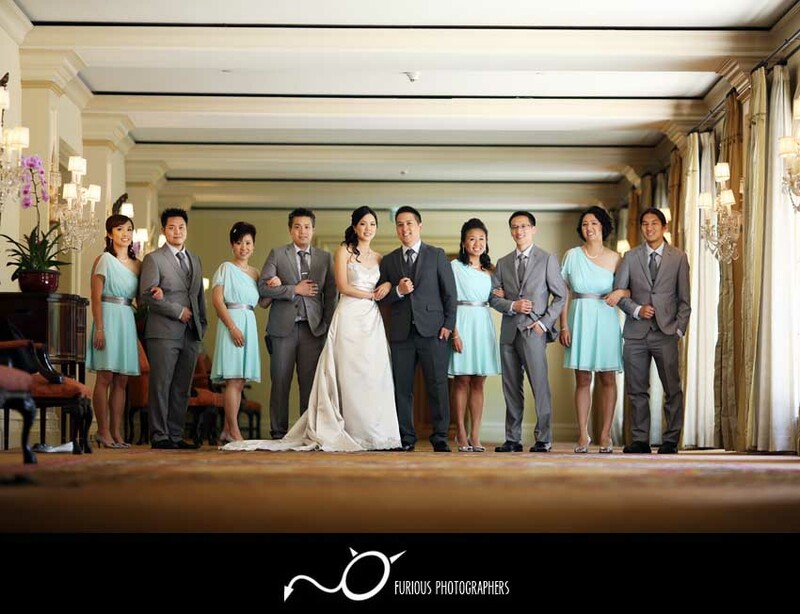 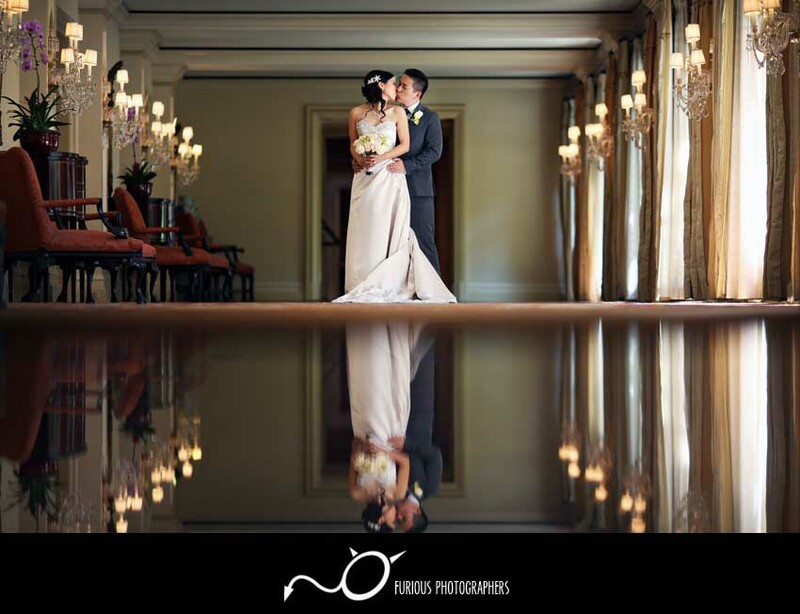 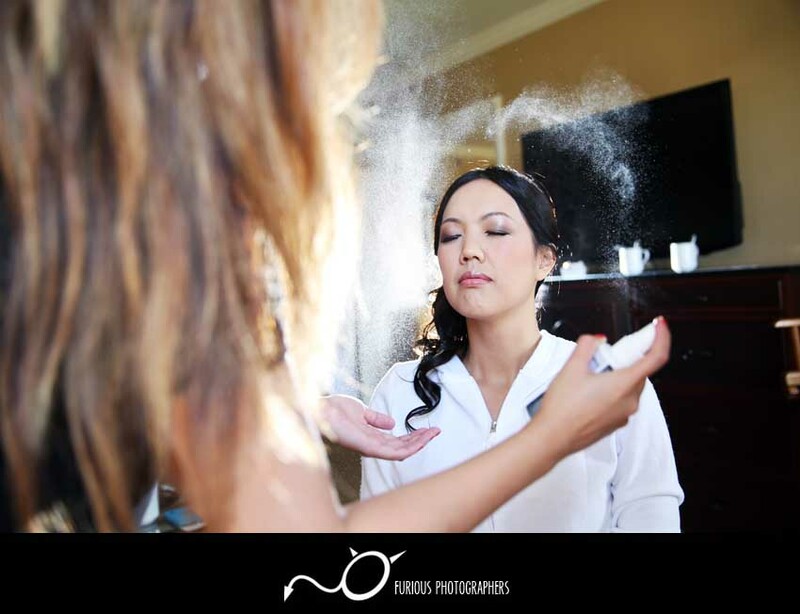 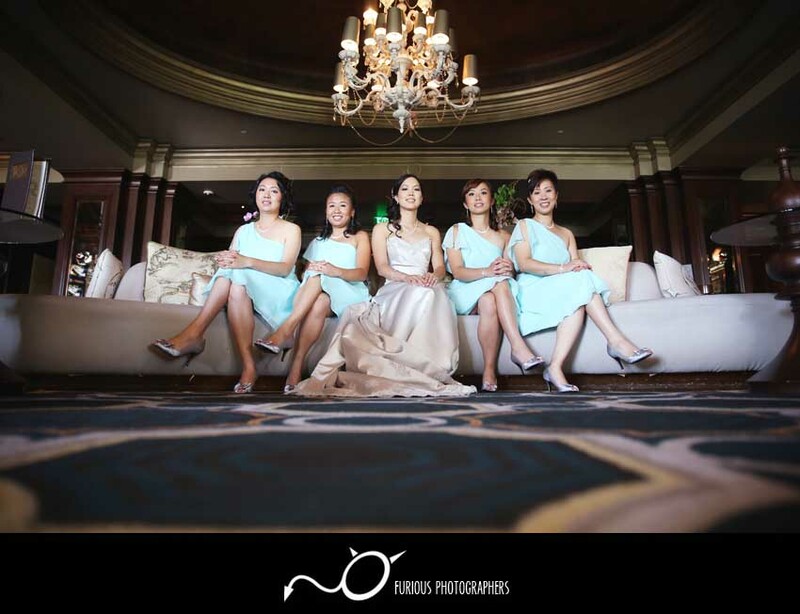 Another amazing wedding photographed at Langham Pasadena and in San Gabriel! 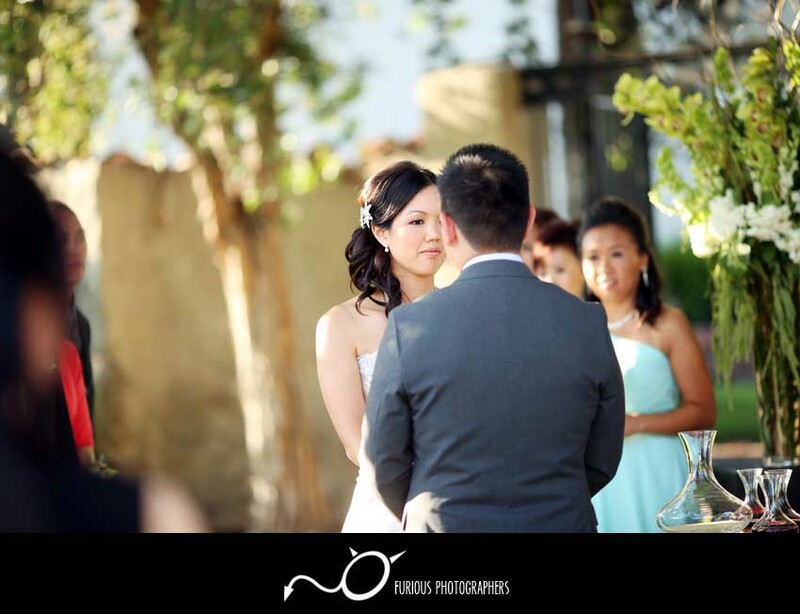 The couple was beautiful and so was the wedding. 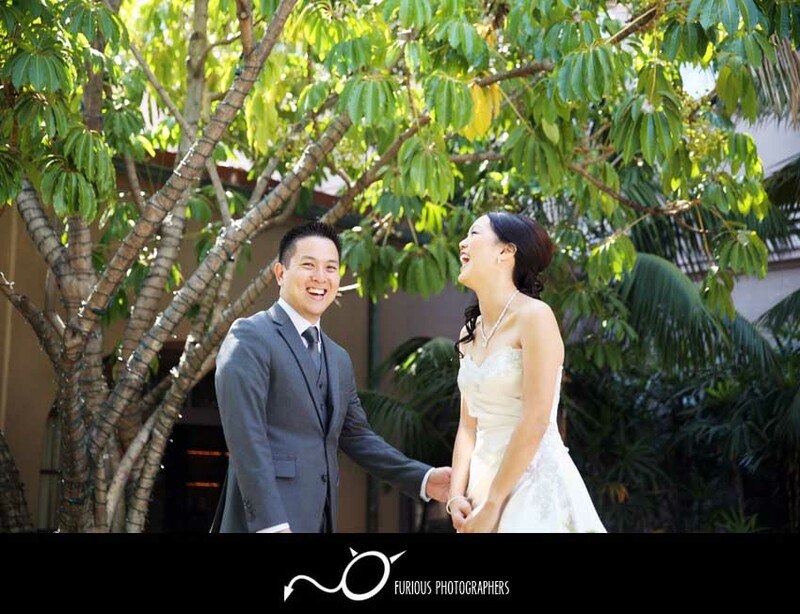 The weather was perfect and plenty of smiles to go around. 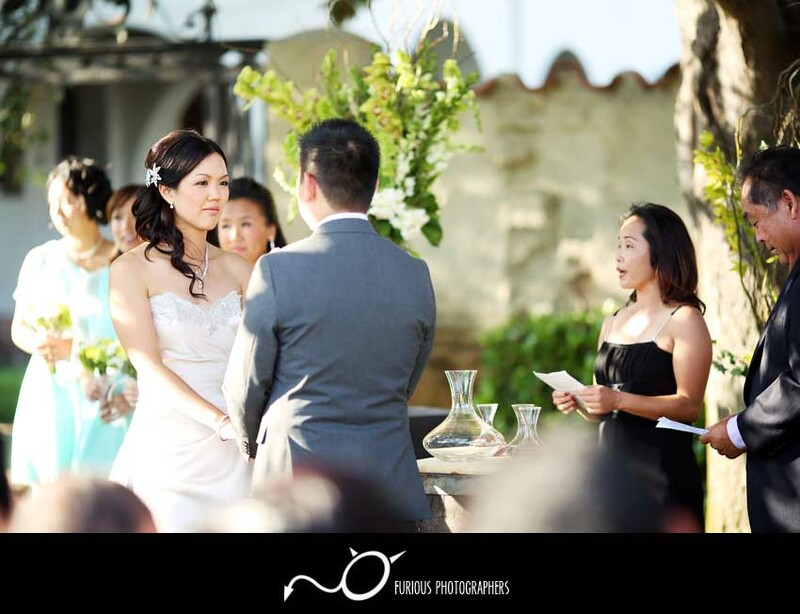 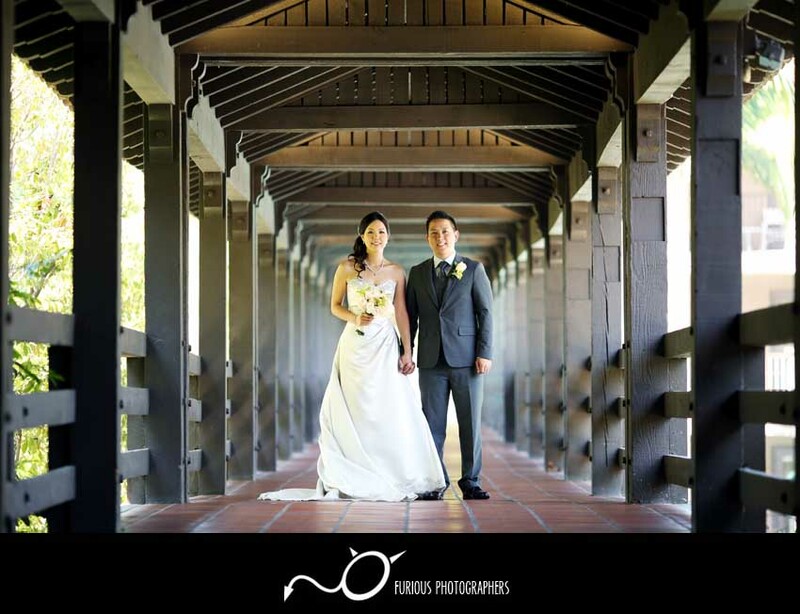 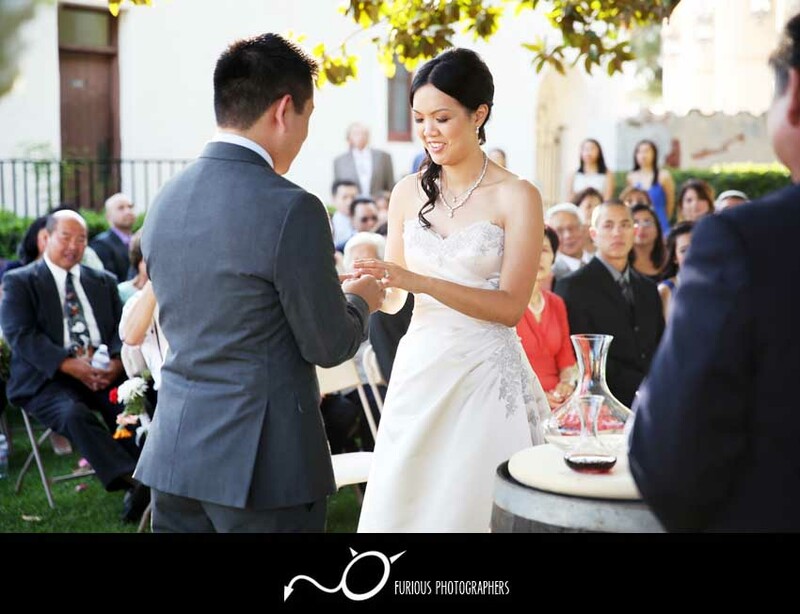 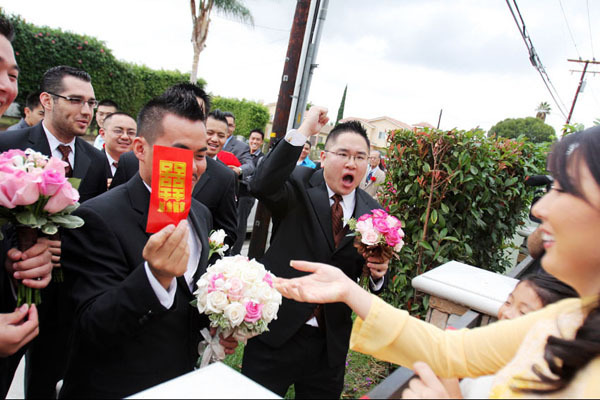 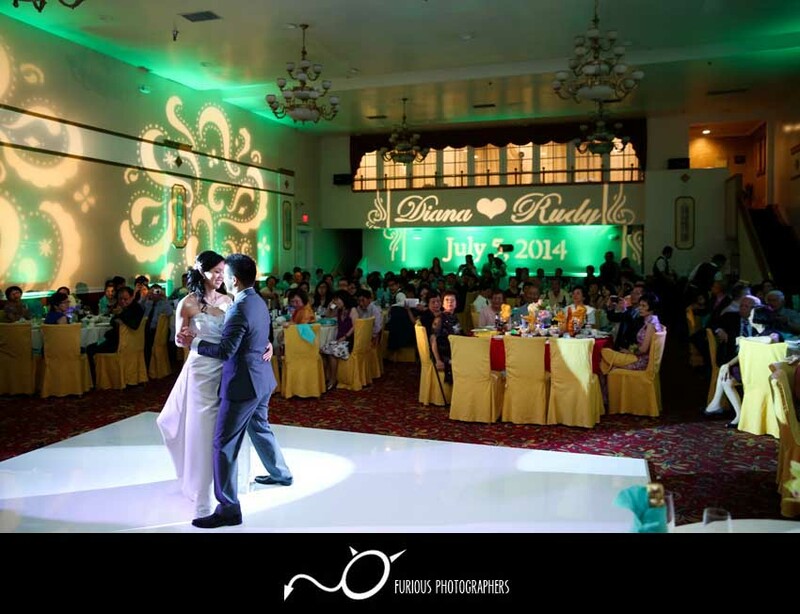 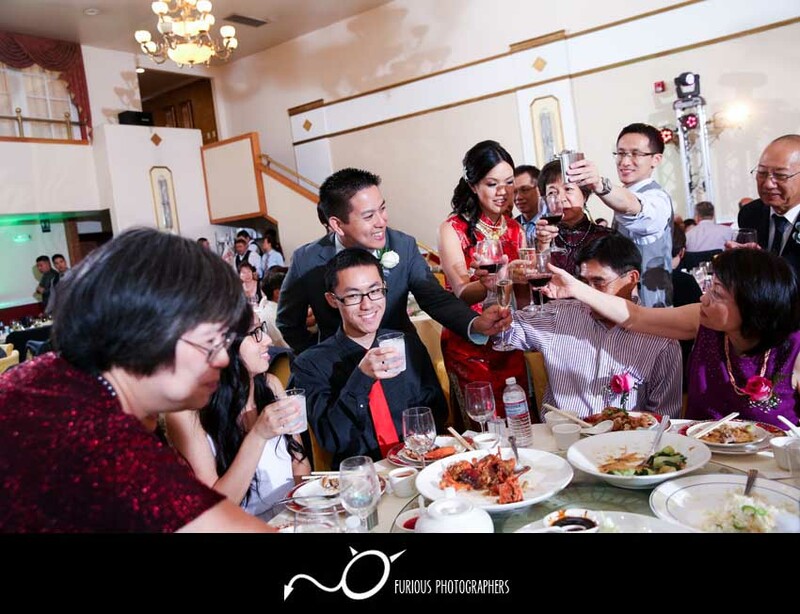 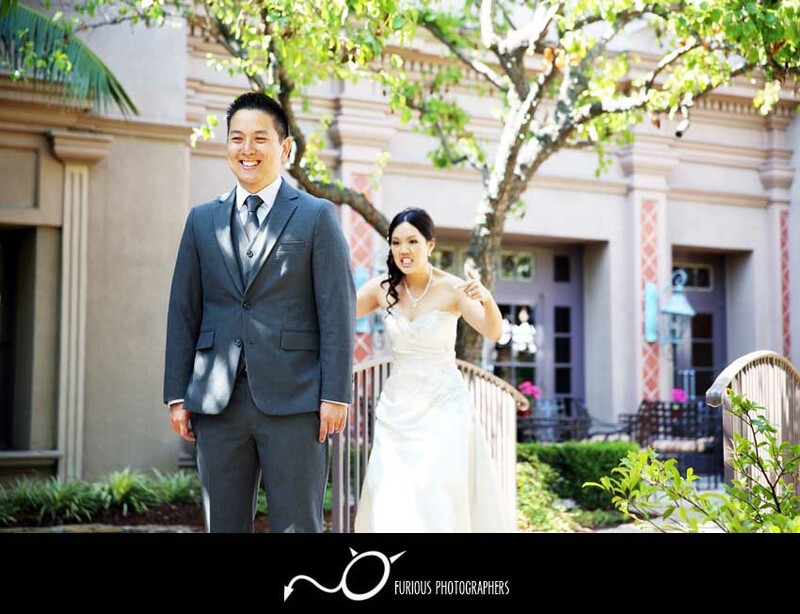 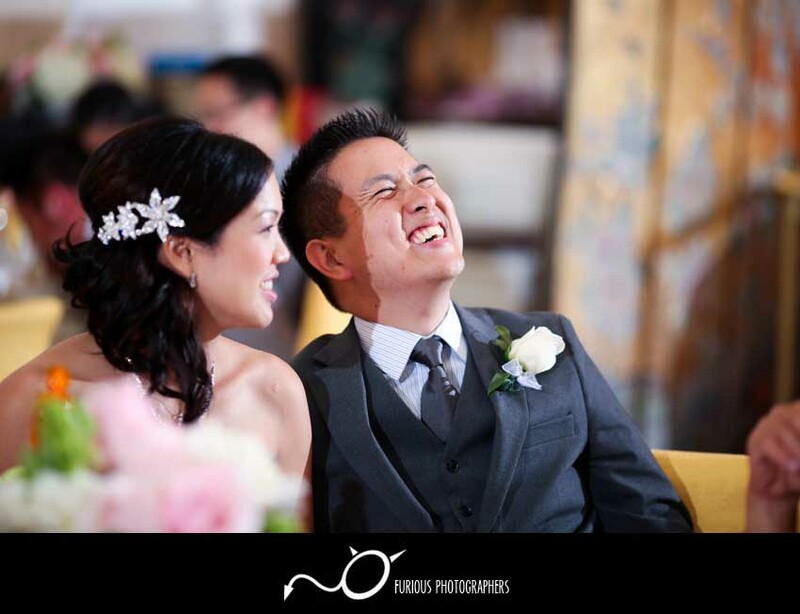 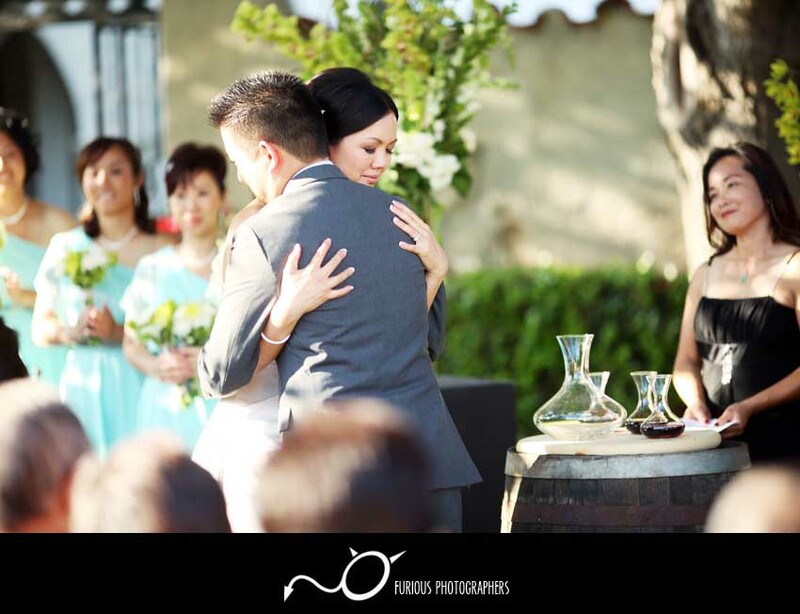 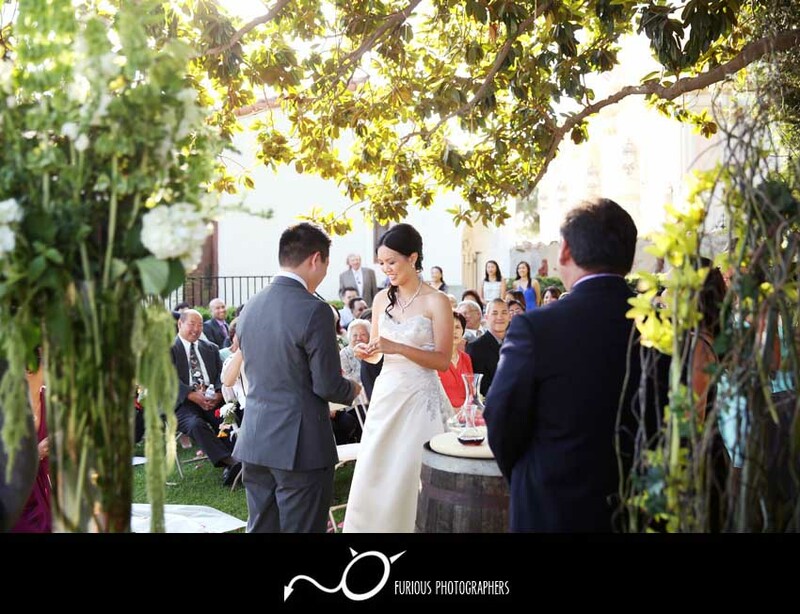 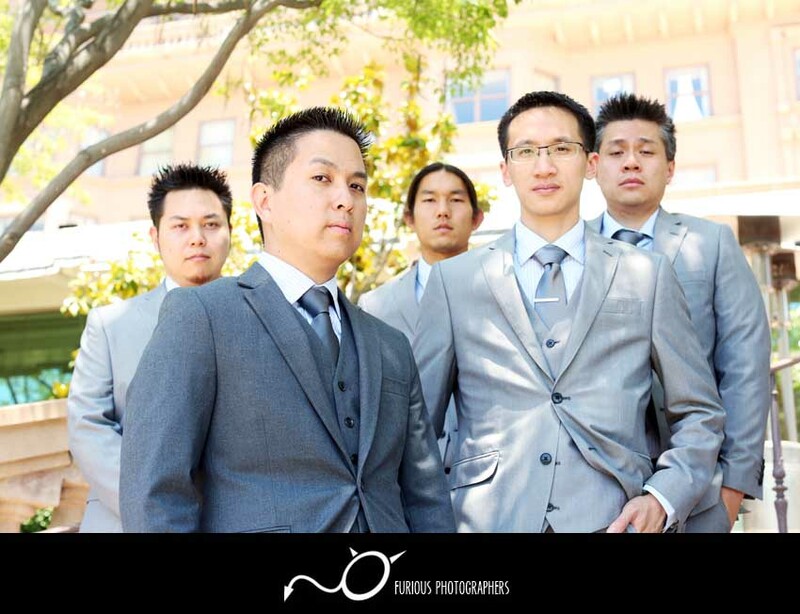 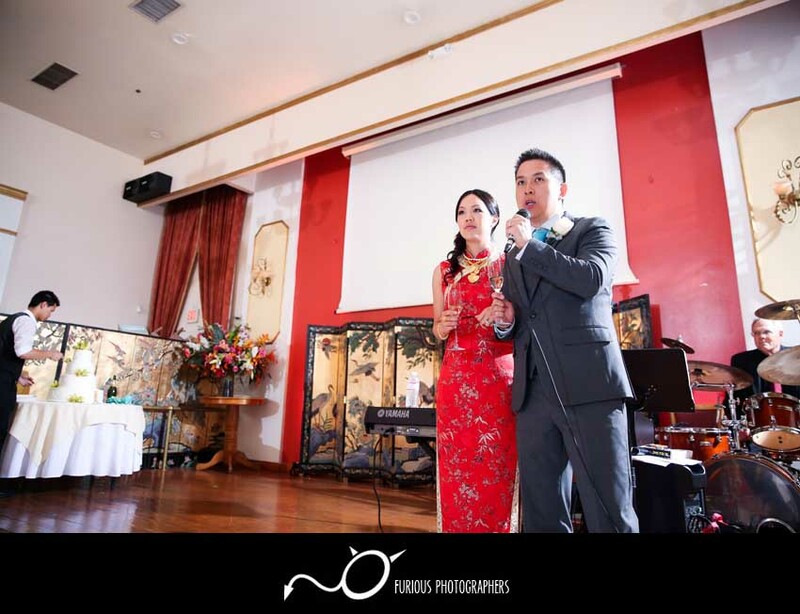 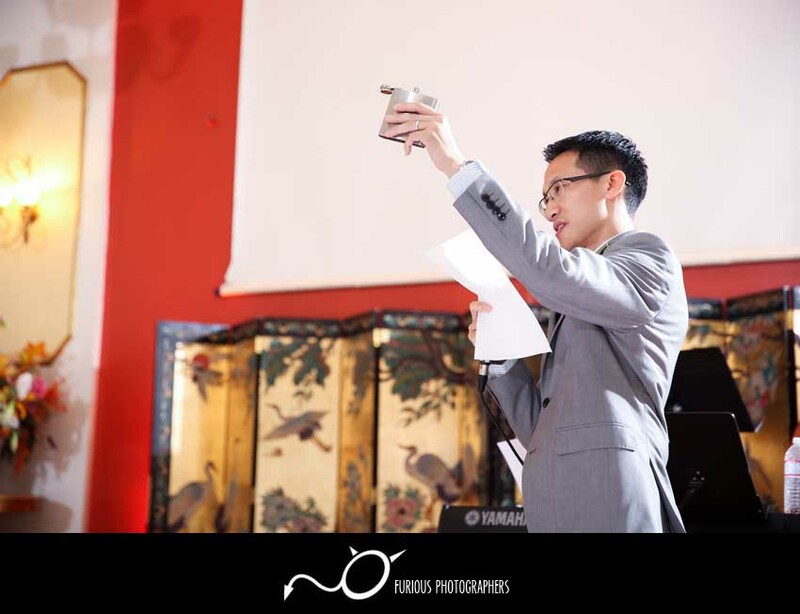 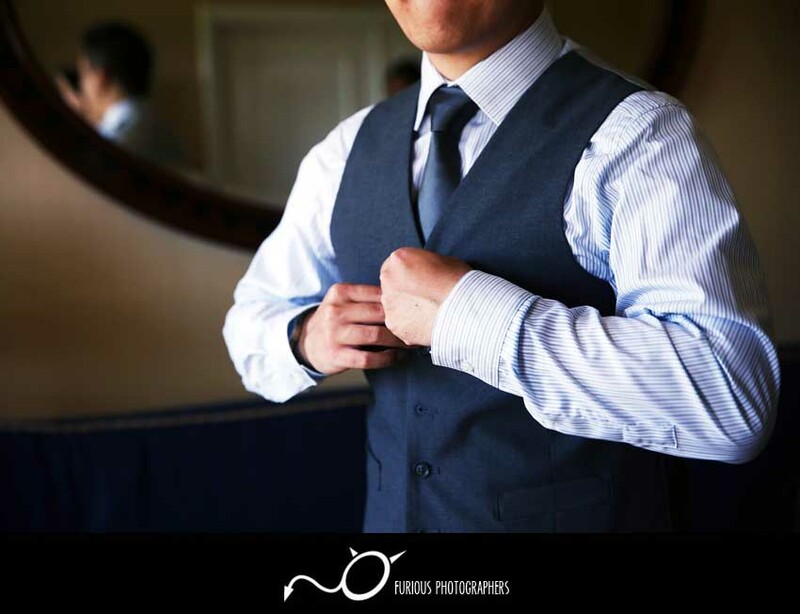 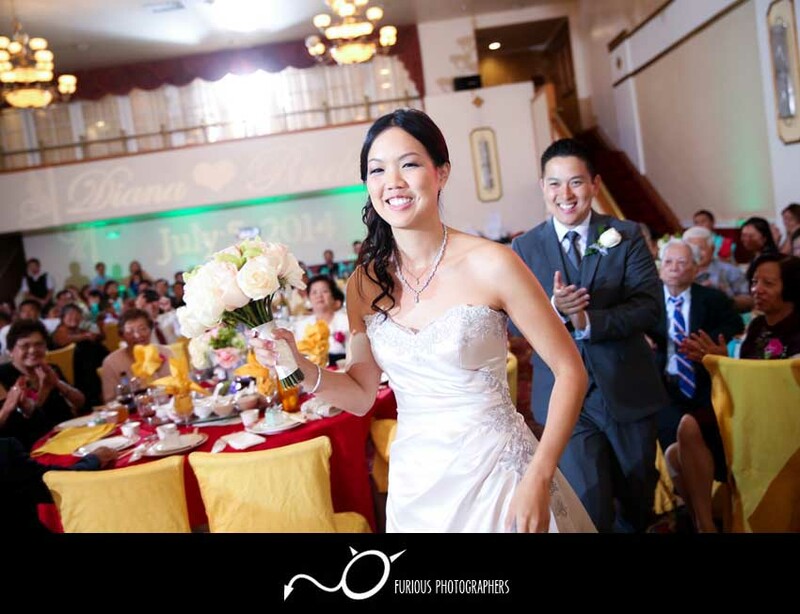 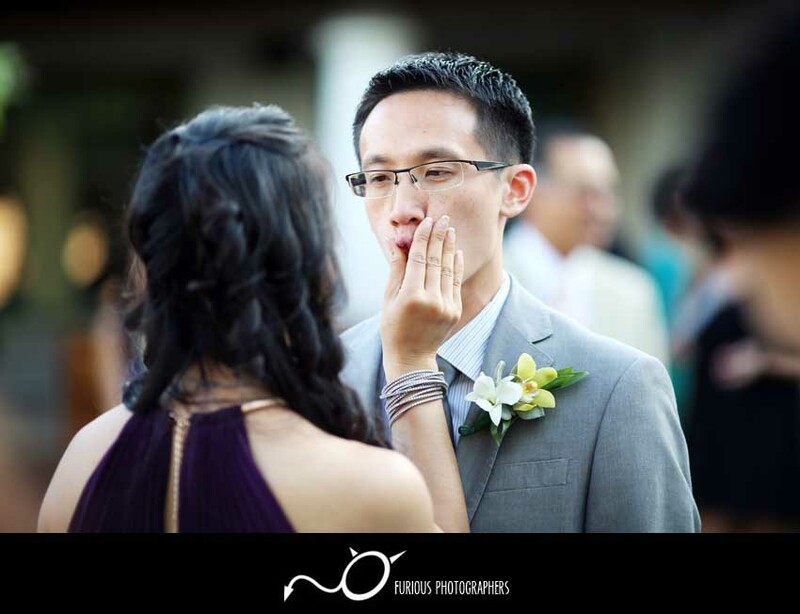 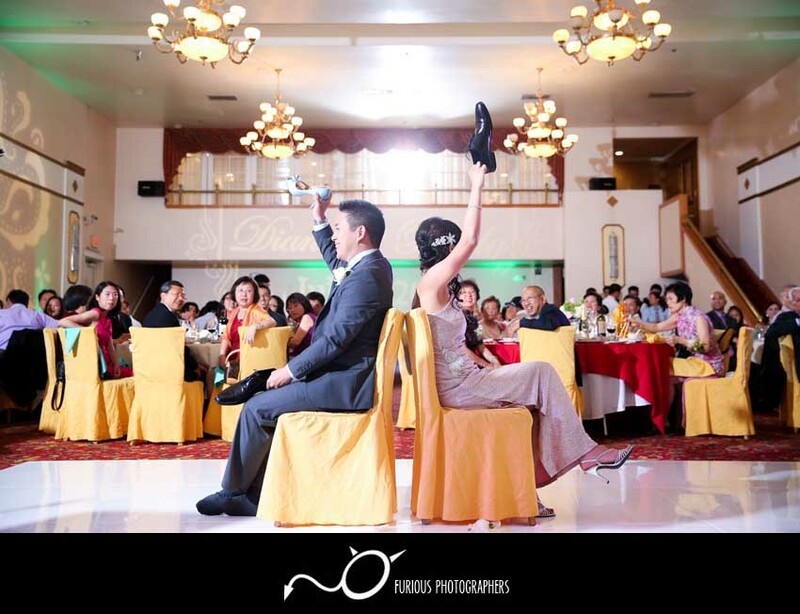 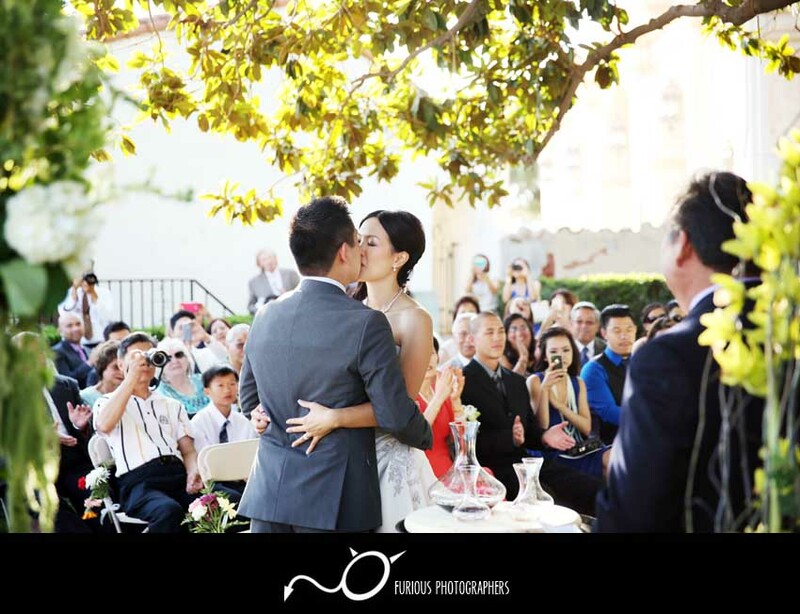 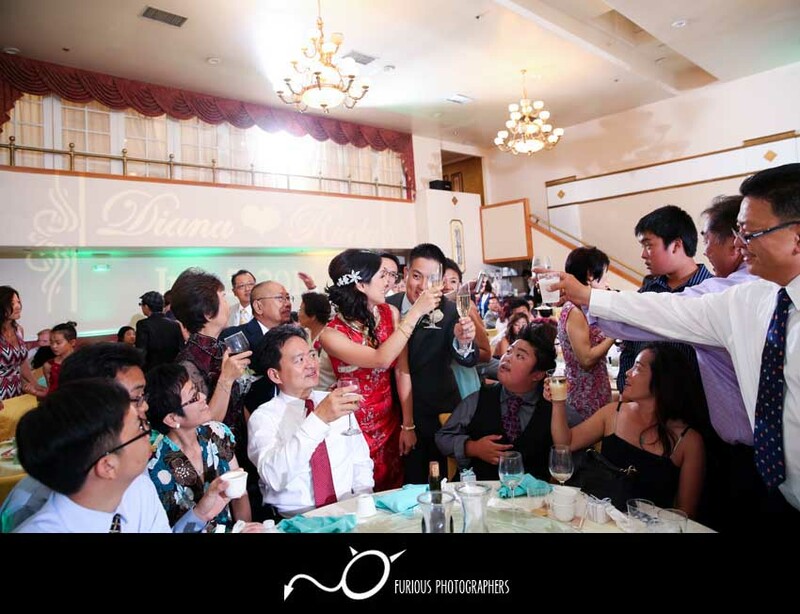 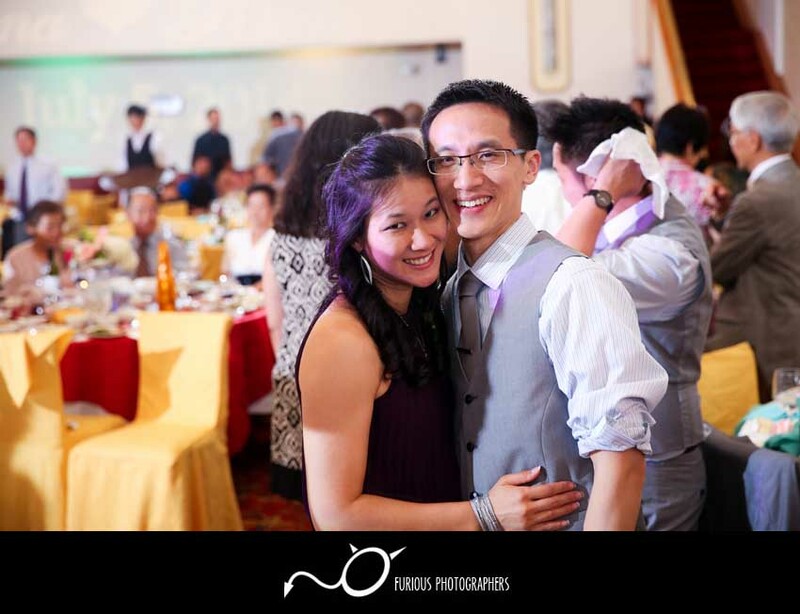 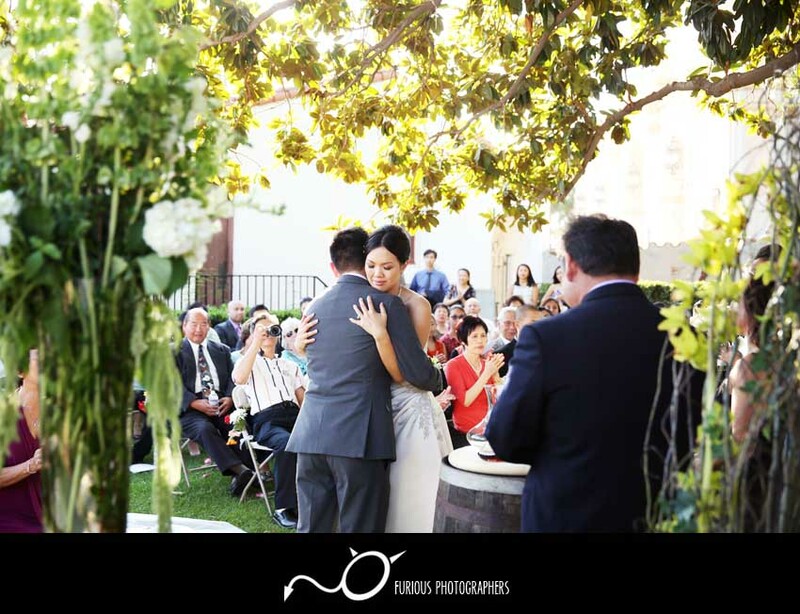 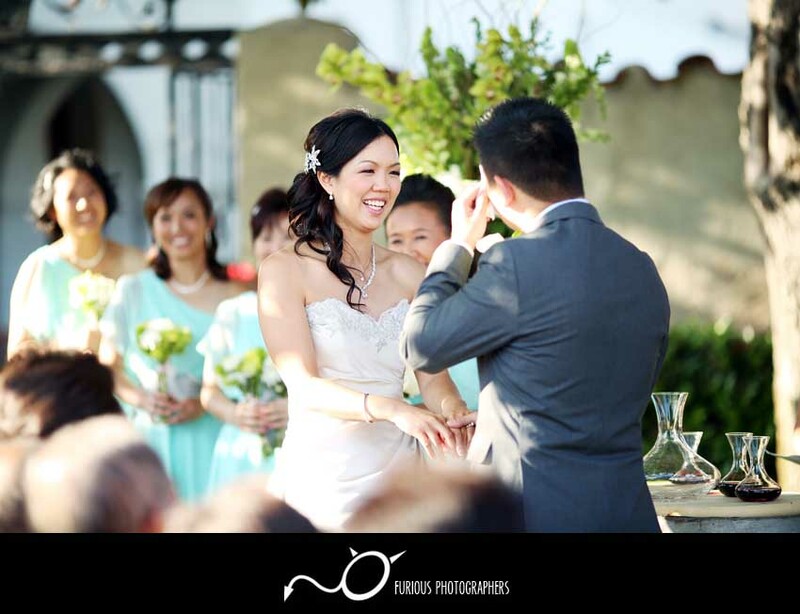 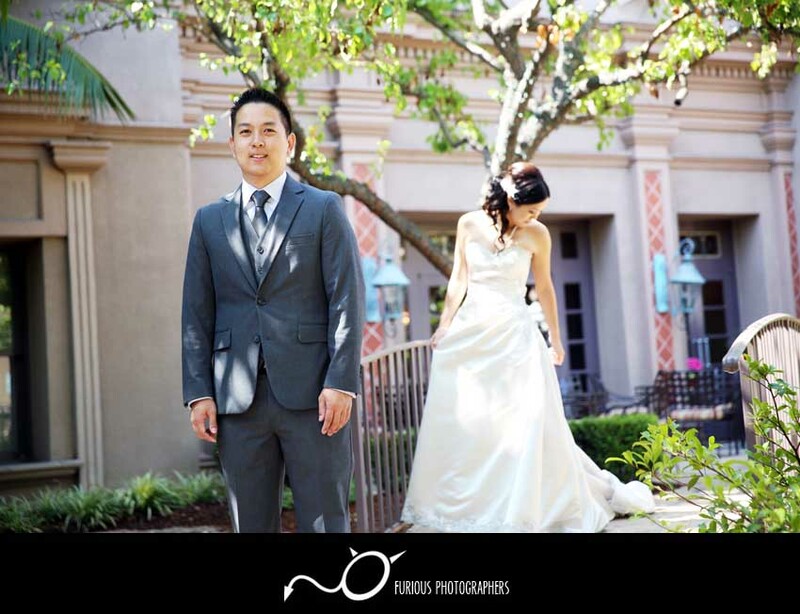 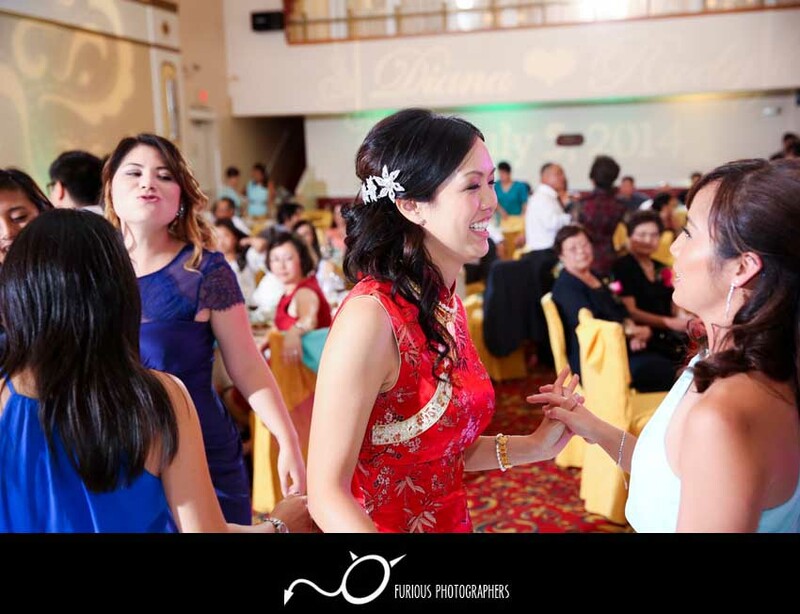 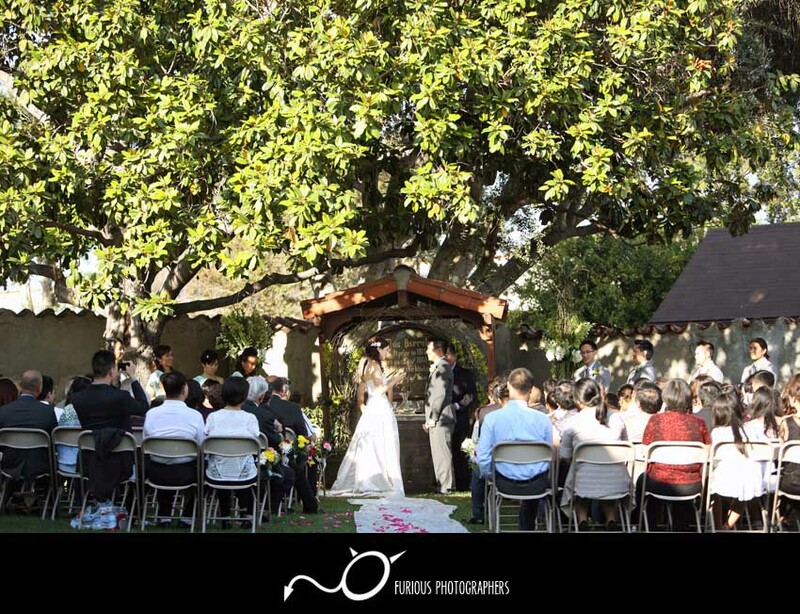 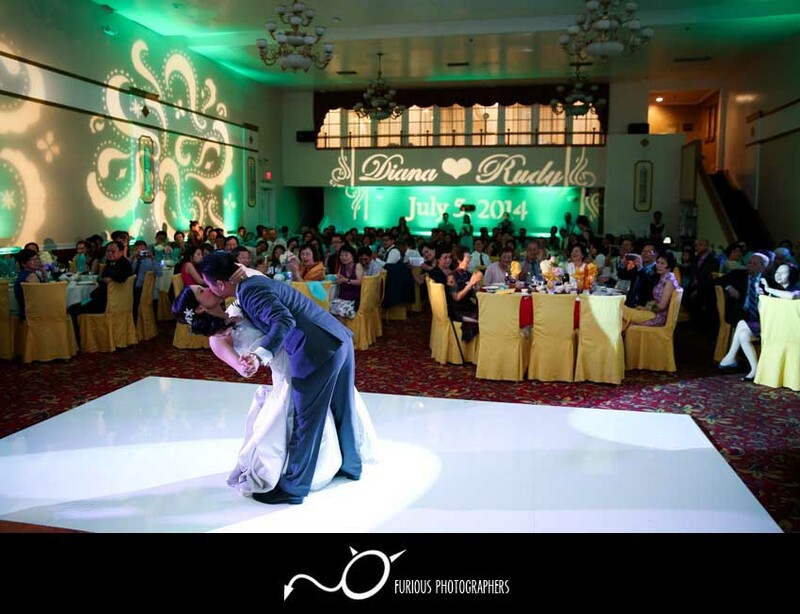 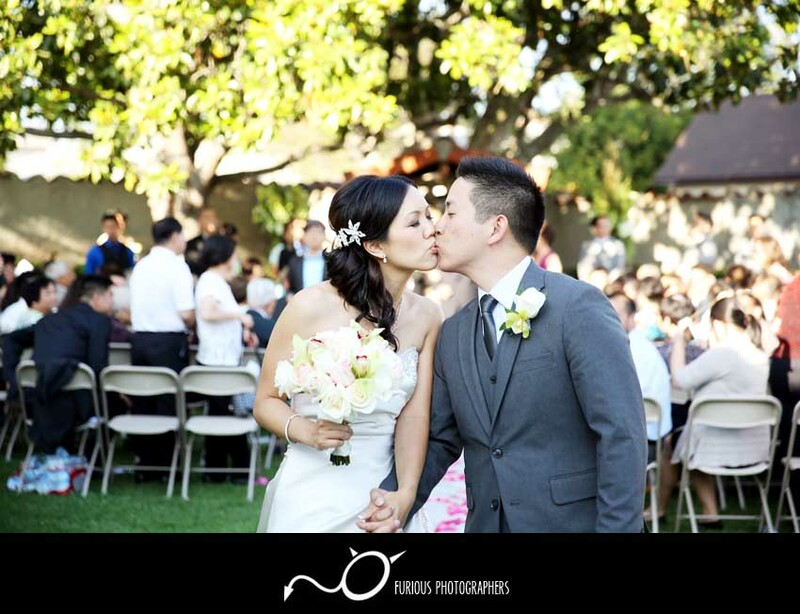 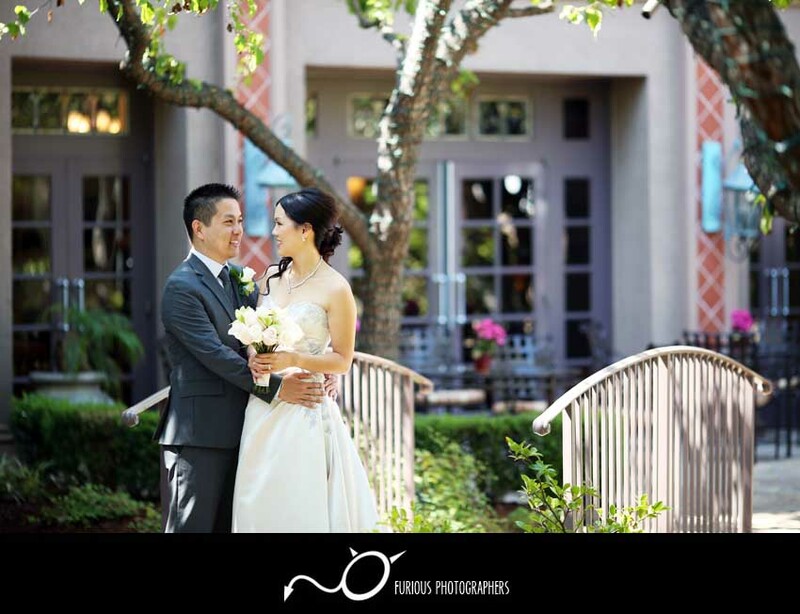 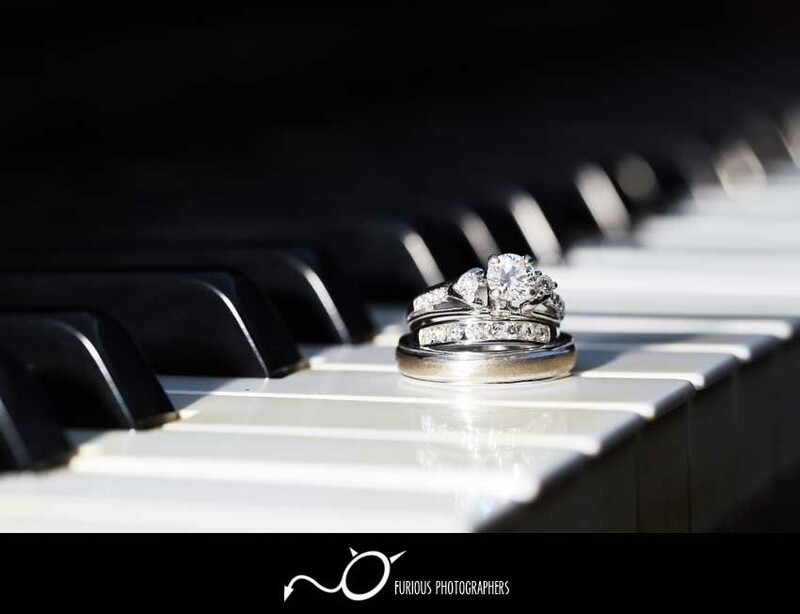 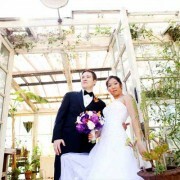 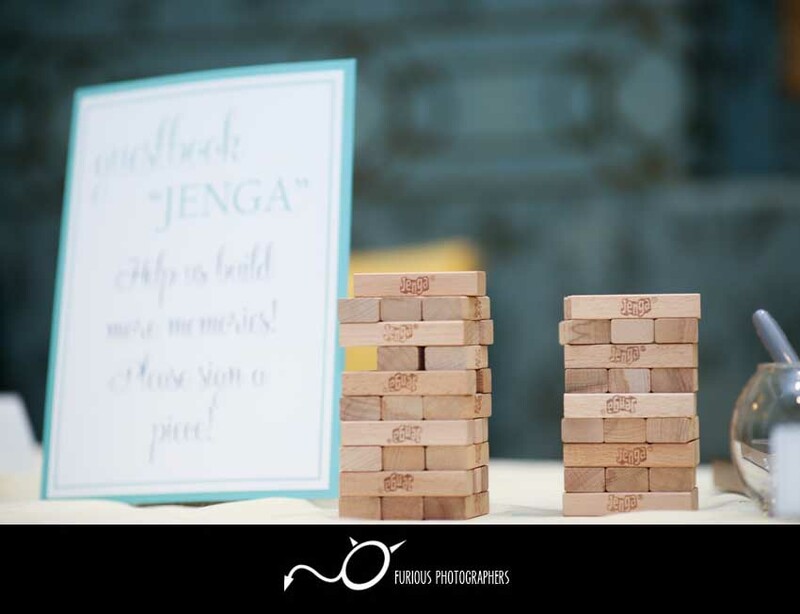 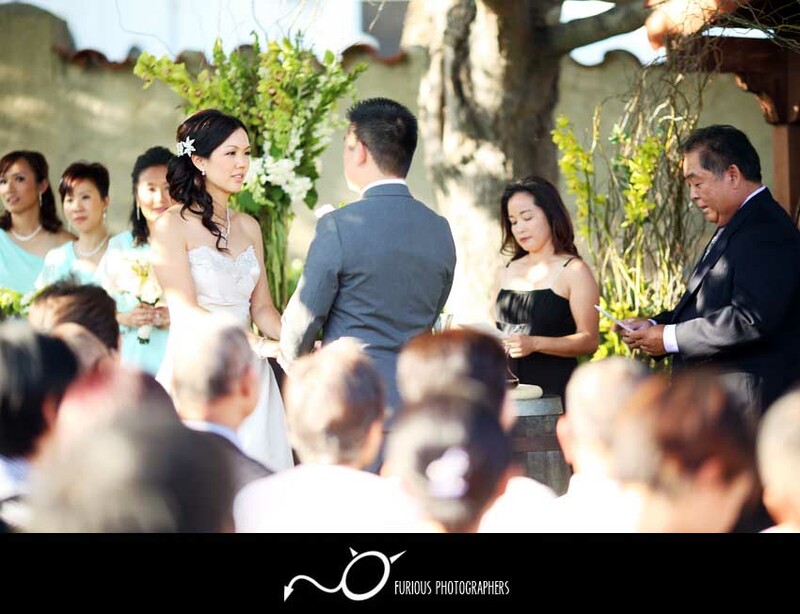 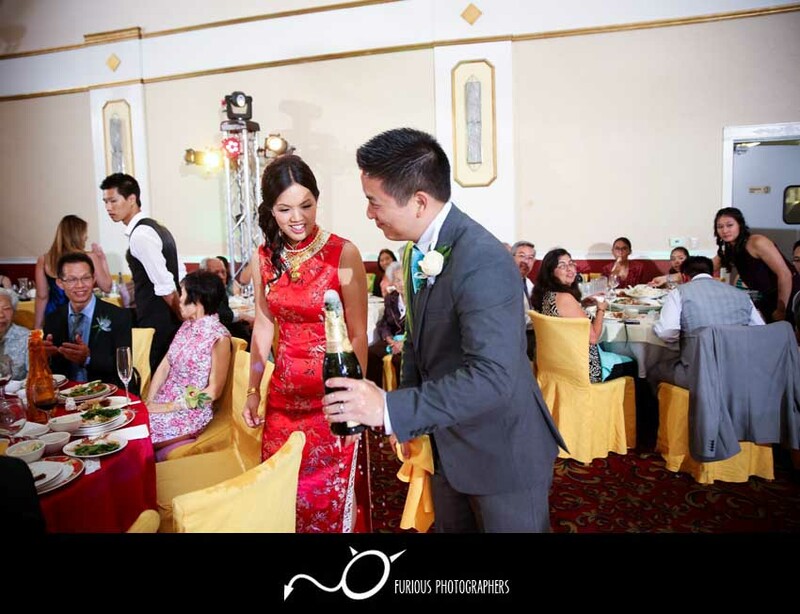 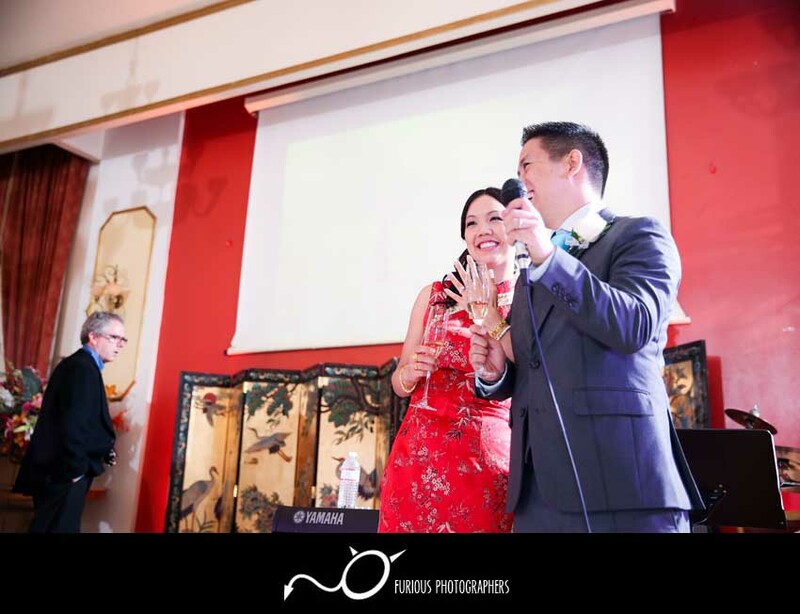 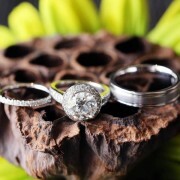 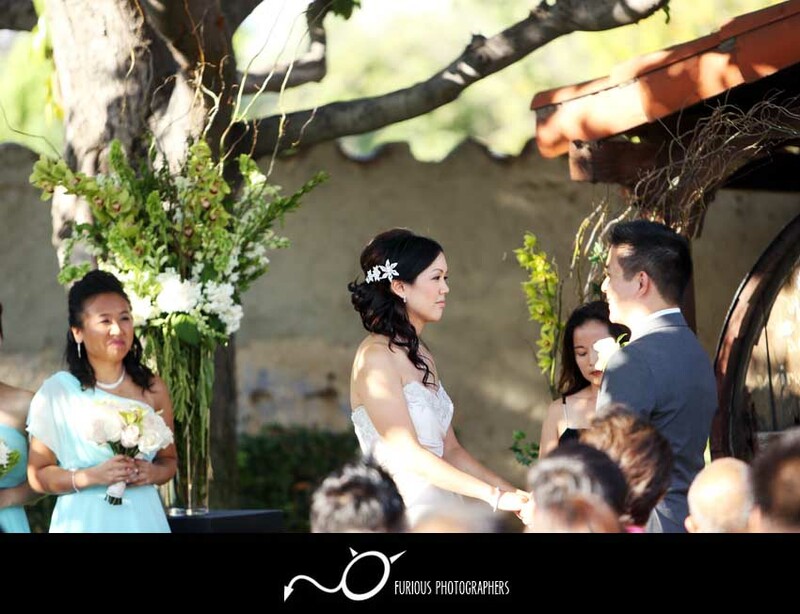 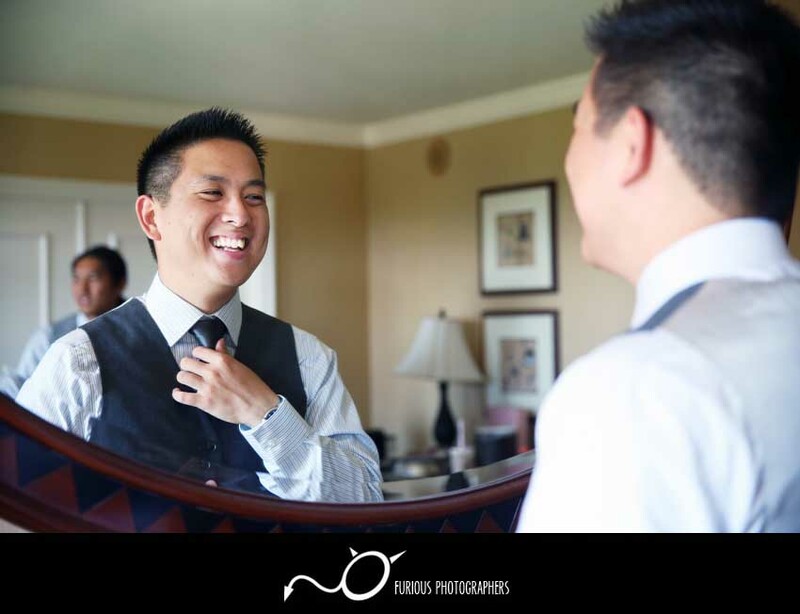 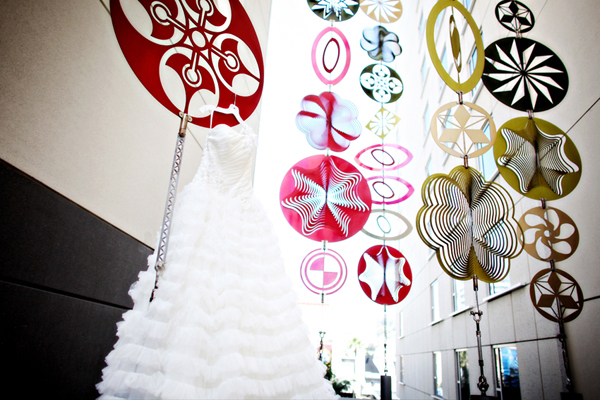 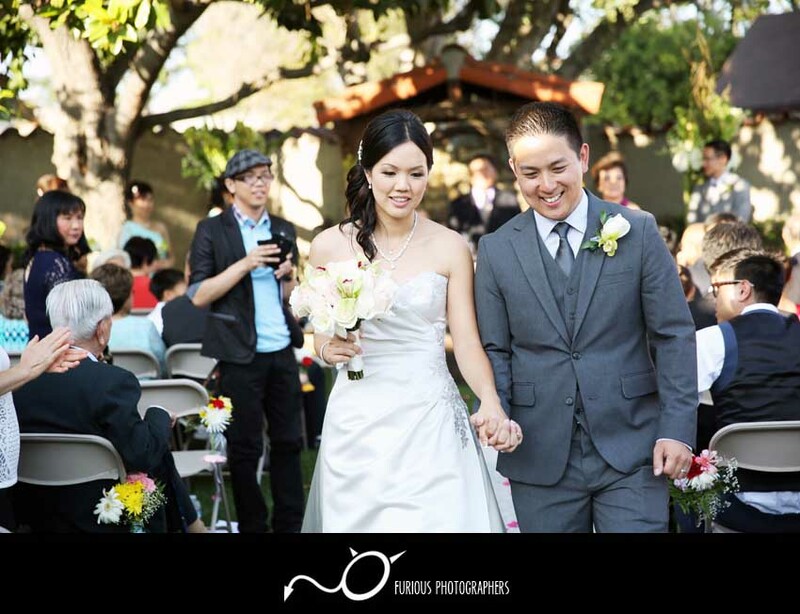 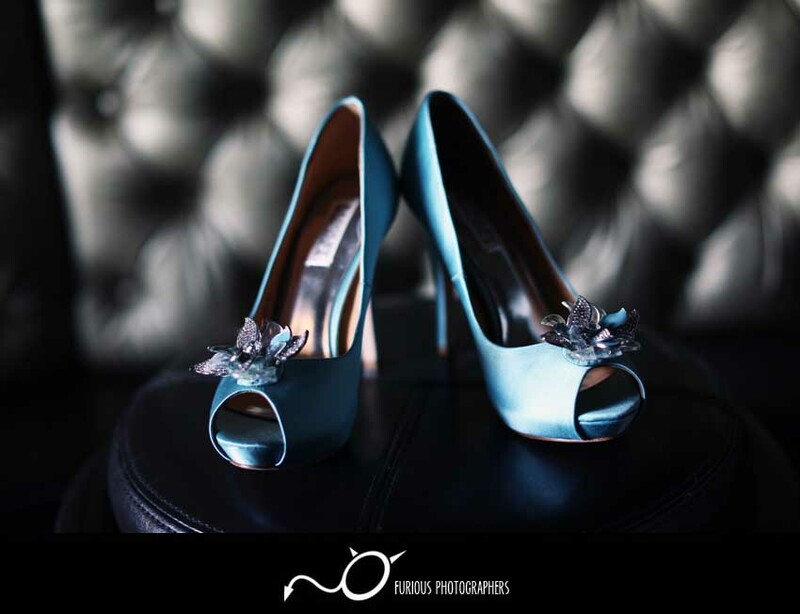 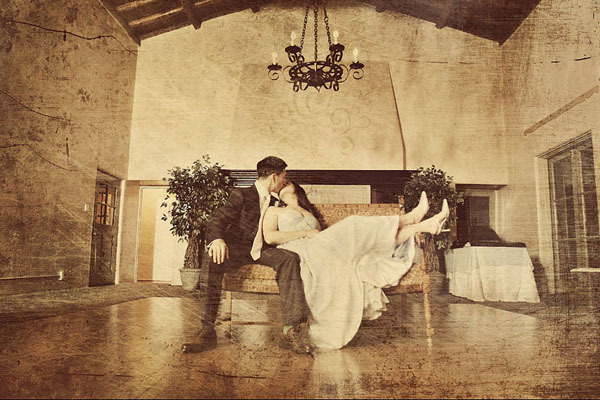 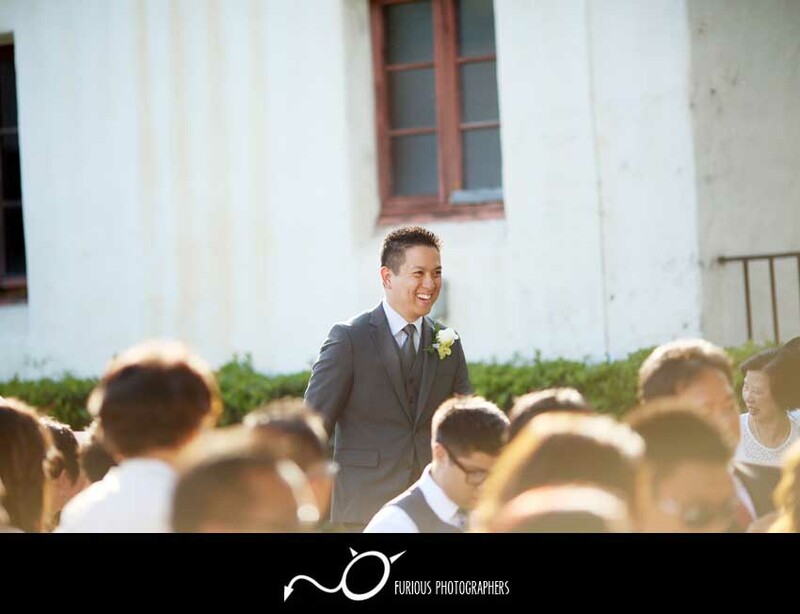 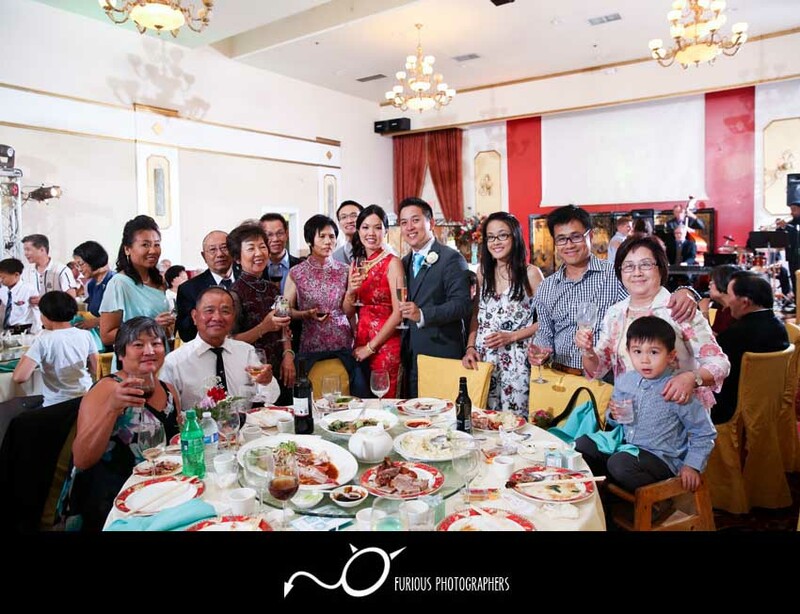 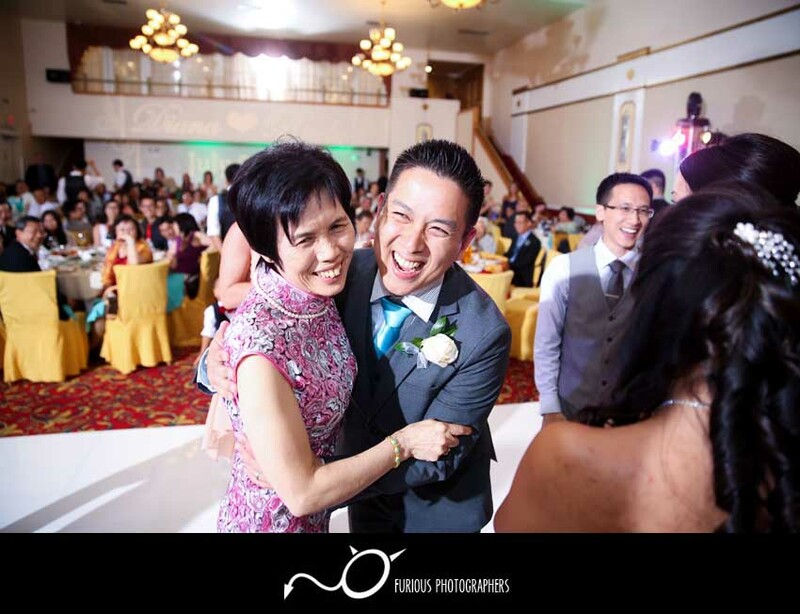 Check out the amazing wedding photography highlights from Pasadena Langham and Mission 261 in San Gabriel.